Before I start writing this, let me remind you: I’m not going Paleo. An exclusive Paleo diet doesn’t work for me, for my family of growing sons, or for my already enormous grocery budget. 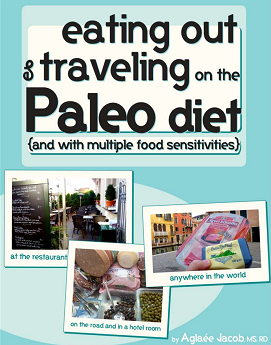 I wrote all the details about how I love-paleo-recipes-but-am-not-going-paleo here. Today I want to remind you about the package of free resources being offered right now by PaleoDork. THEY ARE FREE and they are going away at midnight Friday. I’ve spent the last several days working my way through these books and videos – and you guys? It doesn’t even matter what you think about the Paleo diet. Maybe you eat that way or maybe you’re like me and eat those foods with a side of potato or bread. But these sources are worth having – and they are FREE so just go get them. There’s not even a catch. If you’ve been waiting, I understand. But you can’t wait anymore because Feb. 12 is it for this offering. If you don’t get this now, you won’t be able to get it later. Want to see my favorites in this package so far? I can’t even believe we can get this for free. 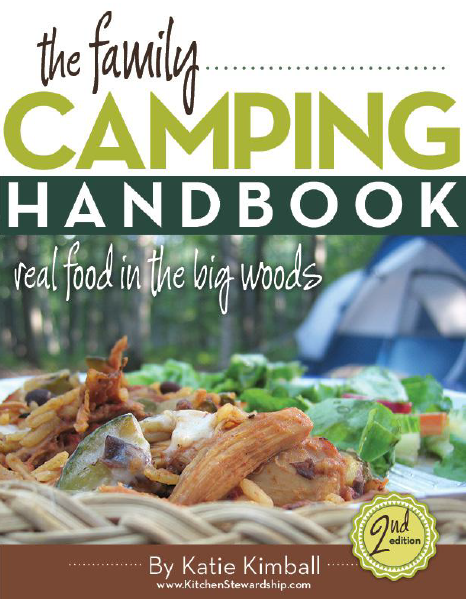 It has 273 pages of really great recipes. Some are more complicated than I choose to tackle – but many are amazing and perfect for my family. This is the book I’m most impressed with so far as I make my way through the list. 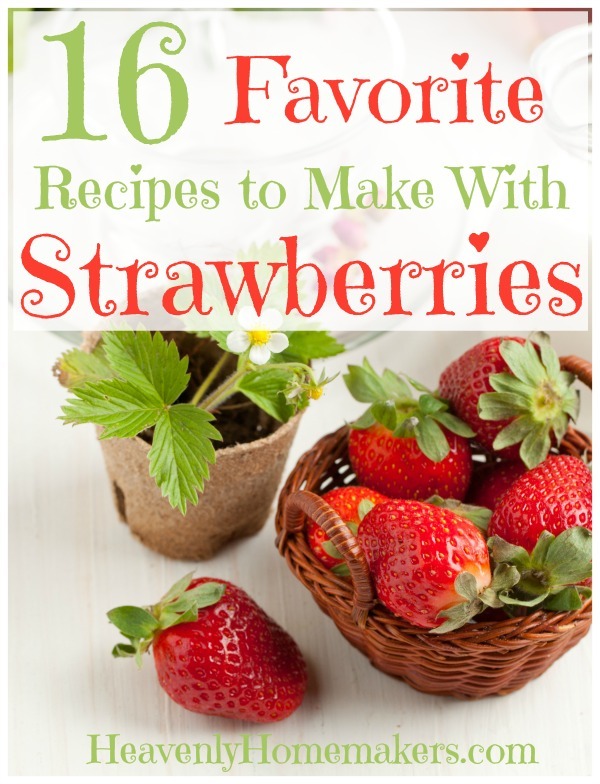 The recipes list everything from sweets to main dishes. Katie’s books are always amazing. 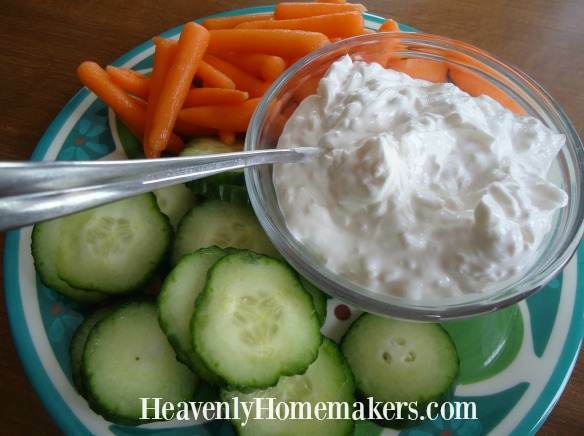 I’m struck not only by all the great recipes in this but even more with all the great tips and ideas she shares – like camping with babies and toddlers, making homemade wipes, and ways to save money. 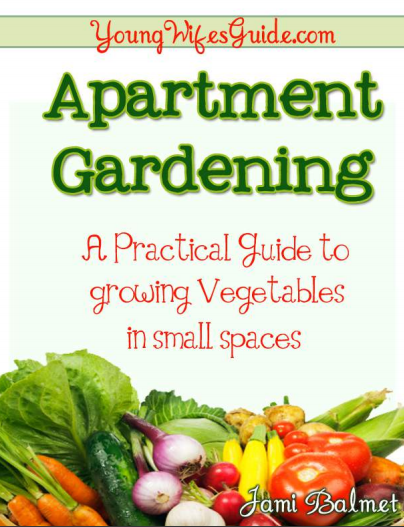 This book shows that almost everyone can have some sort of garden!! I’m loving how simple this book lays out the basics of gardening. 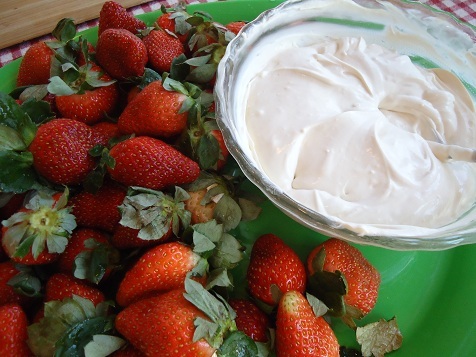 Plus, I’m really hungry for a fresh strawberry, but we’ve been through this already. 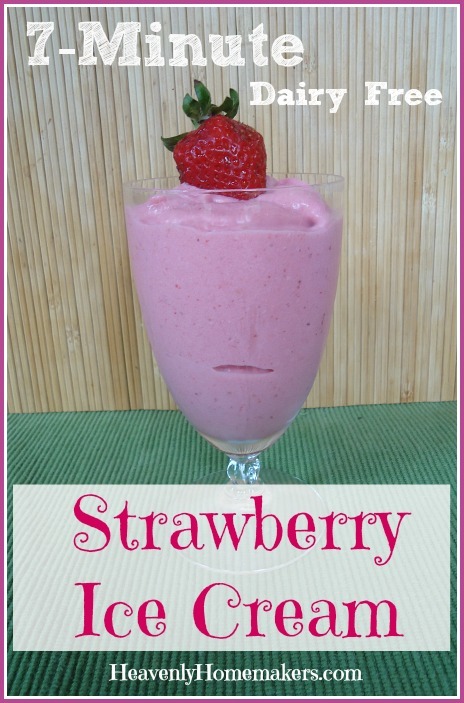 This one includes 6-weeks worth of really simple recipe ideas that are very low in cost! Enough said, right? Of course I love this one. This resource is great for our family because we are on the go many Saturdays because of sports. We pack a lot of food to-go, and it’s great to have more sandwich-free options. 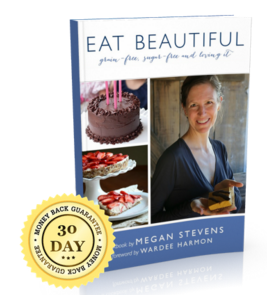 My favorite part of this book is the fantastic list of 30+ foods to take to a potluck or party. 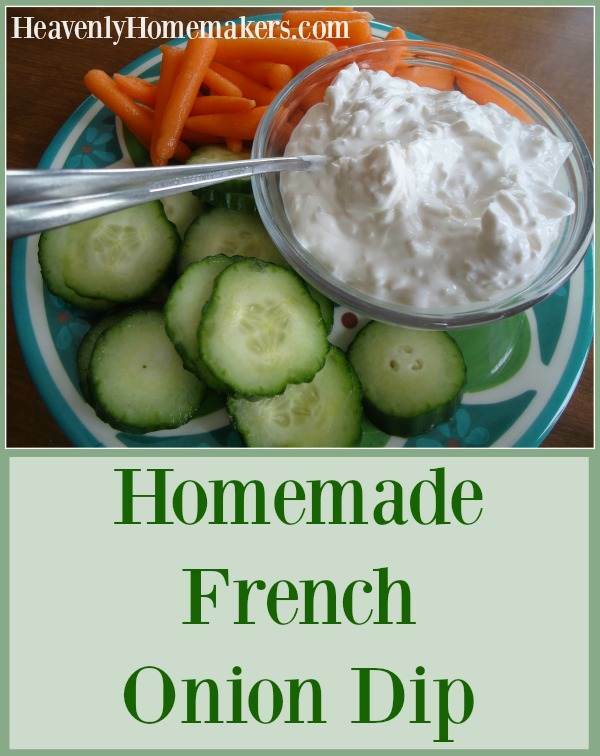 What a great, healthy resource to have on hand! I am really enjoying several of the other books too – but these rise to the top for me as I search out great tips and recipes for my fam! There are over 50 resources in this package, all of which are free. I don’t need and won’t use about half of them, which of course doesn’t matter in the least – I simply won’t download the ones I don’t need. Hurry to get your free package here – and have fun! Not having to pay a penny for these resources is like a big present handed to every single one of us as we work hard to put great food on the table for our families. Remember, this offer expires midnight February 12!!! I’ve probably told you about the first time I made gravy for Matt (who was my boyfriend at the time). It was so thick he had to spread it onto his potatoes with a knife. I’m pretty sure it was flavorless. He still married me a year later. Thankfully, I’ve improved my gravy-making skills. I think it gets easier with practice. Sometimes I still mess it up. I’ve been known to strain out lumps while distracting my guests by sending them outside to look for the black squirrels we sometimes have on our property. Straining works, and black squirrels are fascinating. Below you’ll find step-by-step instructions (with pictures!) to make your gravy-making experiences easier. I’ve already made the broth for this gravy a couple of days before the holiday meal when I made the turkey. Therefore, I just have to rewarm some broth and whisk it into gravy (details below). I’ve made so many of our other dishes ahead of time that I have plenty of time to make gravy just before serving the meal. 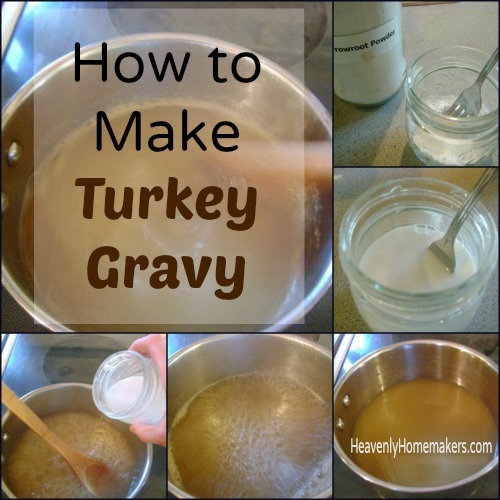 Turkey Gravy can be made in only about 10 minutes. Why do I wait until the last minute to make gravy? Because it tastes best this way. You can make it ahead of time and rewarm it before serving (we do this with leftover gravy, after all). But I prefer to make a fresh batch for a special meal on Thanksgiving or Christmas. 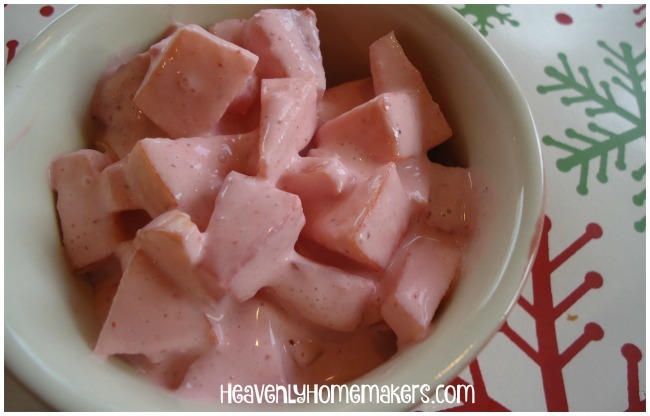 Spoon cornstarch (or arrowroot or flour) into a small jar or glass. Add water to to the jar and whisk smooth with a fork. Pour broth into a medium saucepan. Heat to boiling. Slowly pour cornstarch (or arrowroot or flour) and water mixture into boiling broth, whisking while you pour. Stir at medium to high heat until gravy thickens. 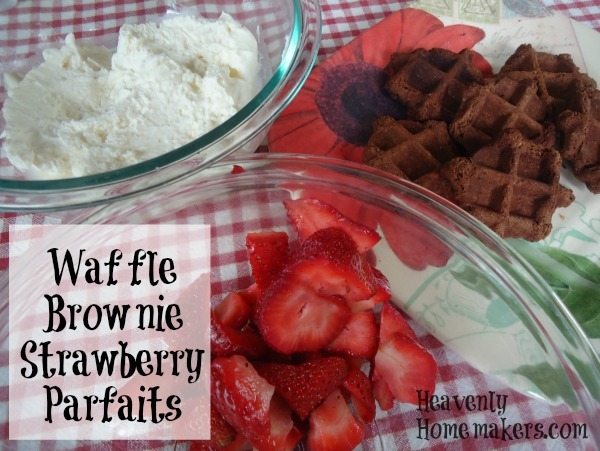 You’ll notice my recipe gives the option of using cornstarch, arrowroot powder, or wheat flour to thicken your gravy. Any will work. I prefer cornstarch because it’s easiest. 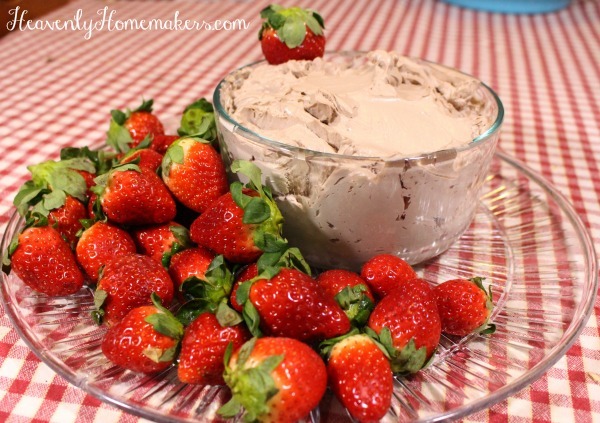 Arrowroot powder works well but can sometimes result in a gooey gravy. 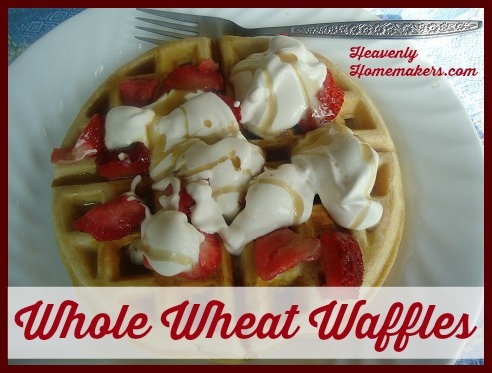 Wheat flour works well, but I’d rather avoid it so that people with a gluten or wheat intolerance can still enjoy it. If it isn’t thick enough for your liking, simply stir 2 Tablespoons cornstarch/arrowroot/flour into about 3 Tablespoons of water – making a consistency just thinner than paste. 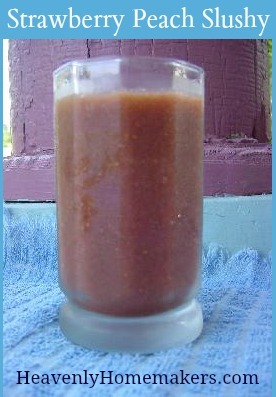 Stir it into your gravy while it is hot, whisking until smooth. This should thicken it up as it cooks. Lumpy gravy? Whisk like you’ve never whisked before. Still lumpy? Strain out the lumps the best you can. Pray your guests like lumpy gravy. Hey, you never know. Step Two: Spoon cornstarch (or arrowroot or flour) into a small jar or glass. Step Three: Add cold water to cornstarch/arrowroot/flour and whisk smooth with a fork. Step Four: Bring broth to a boil. Step Five: Slowly pour cornstarch (or arrowroot, or flour)/water mixture into boiling broth, stirring while you pour. (I usually use a whisk. On picture taking day, I used a wooden spoon. Either one works, but a whisk usually helps in case lumps want to form. Step Six: Stir at medium to high heat until mixture thickens. What has been your gravy making experience? Do you find it easy? Hard? Lumpy? 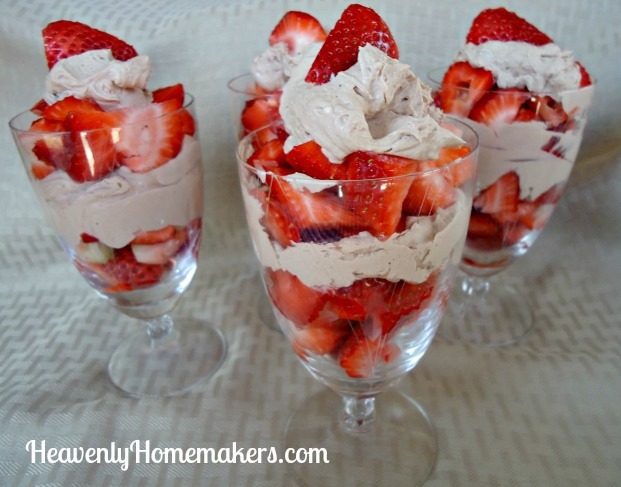 In celebration of summer (and sunshine!) (and sure, butter. why not?) 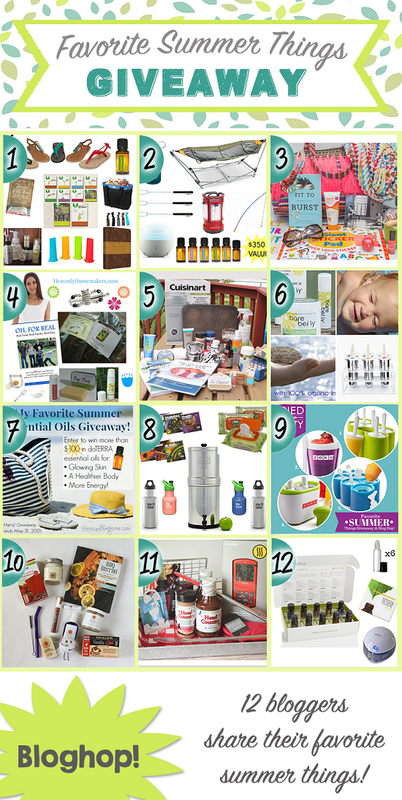 – I’ve teamed up with 11 other bloggers to share many chances for you to win some of our very favorite things for summertime. 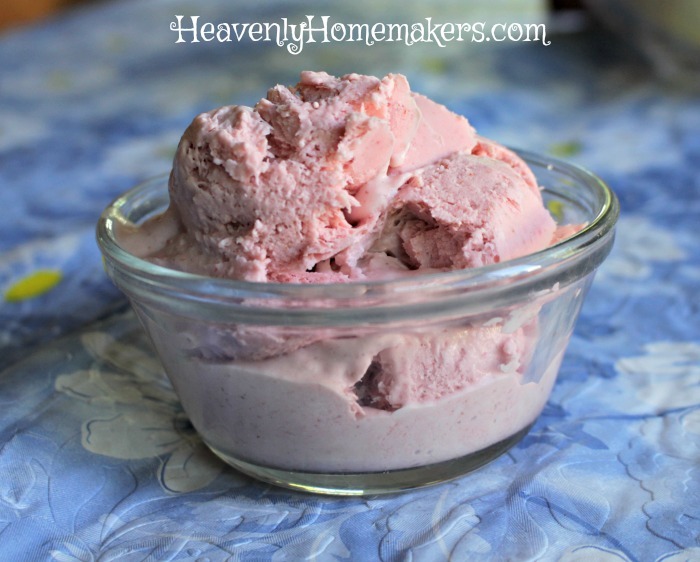 What’s included in our Heavenly Homemakers favorite summer things giveaway? Altogether, that’s over $150 worth of my favorite items for summertime. You can win all of it! Why are these my favorite things for summer? I keep my hair pulled back in my Lilla Rose Flexi-Clip all summer long. I wear my Half-Tee Tank from Deborah and Co. under my summer dresses and tank tops for modesty and comfort. I start a batch of homemade vanilla extract with Vanilla Beans from Olive Nation in June so that it will be ready to give as gifts at Christmastime. I safely protect my family from mosquito bites with MadeOn’s Bug Block Bar – and I use BeeSilk Stick, and Peppermint Lip Balm every single day of the year. I use a Stainless Steel Fruit Slicer, Pastry Blender, and Mini Slotted Turner from Paula’s Bread for fresh summer produce and fun summer dishes. I use my Oh, For Real Cookbook pretty much alllllll the time. Simply leave a comment on this post for a chance to win this entire package. I will draw a random winner on Monday, June 1. Be watching for a post stating the winner! 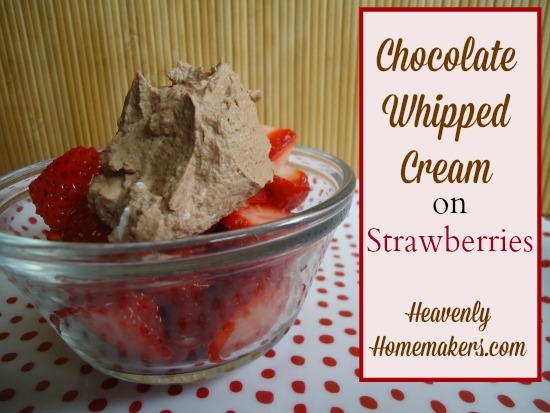 Are you new to Heavenly Homemakers? Sweet! I have the greatest readers ever, and I’d love for you to be one of them. Subscribe (for free!) to receive our daily(ish) newsletter which includes everything from easy real food recipes to encouragement in your marriage or parenting to really ridiculous thoughts that you should read at your own risk. 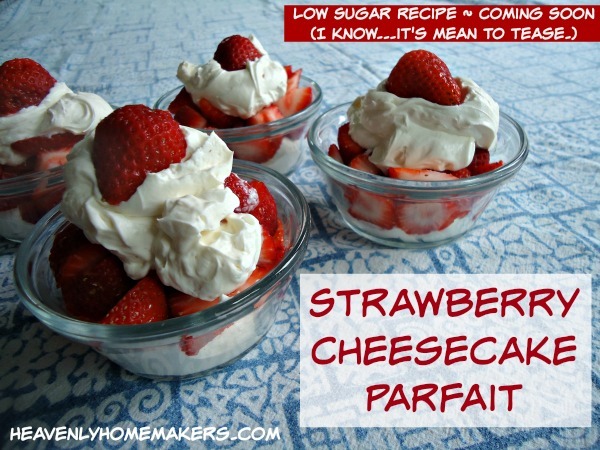 Here’s my latest craze: coming up with recipes that are delicious but low in sugar. Check out the low sugar treats I’ve come up with so far, then be watching for this Low Sugar Strawberry Cheesecake Parfait recipe coming within the next week or so. It is incredible! 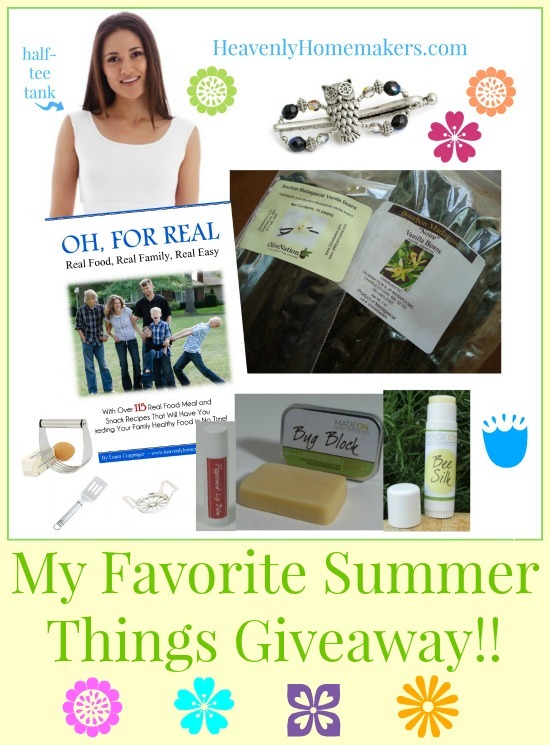 Want a chance to win even more of these wonderful Favorite Things for Summer Giveaways? Click around on all the blogs below to see what they love about summer and to enter their giveaway too! 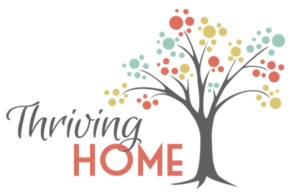 Friends and stay-at-home moms, Rachel and Polly, began Thriving Home in 2012 as a way to encourage and equip moms in several areas of home life. 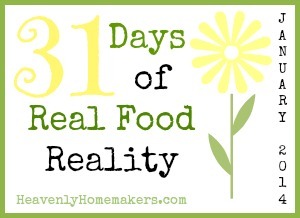 They share healthy kid-friendly recipes, evangelize about freezer cooking as well as documenting many other topics relating to running a home and family including a few spectacular parenting failures from time to time. Swing by to join in on their crazy journey through parenthood. TriedandTasty.com is a premium and well established recipe blog with a friendly, conversational writing style paired with magazine quality food photography. 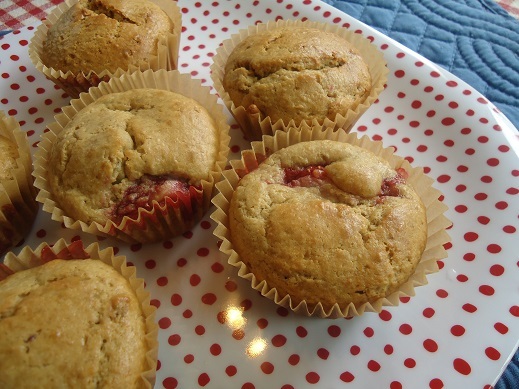 The recipes are typically very health conscious, with rich and decadent desserts occasionally included for good measure. 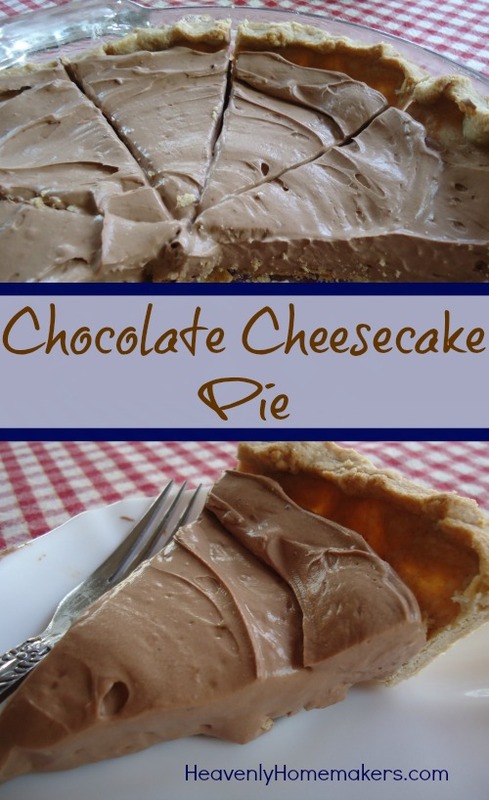 TriedandTasty.com has a loyal following of ‘foodies’ and is gaining new followers every day thanks to its recipes being featured on the websites of high profile magazines, news outlets, popular Facebook pages, Pinterest boards, and more. Laura Coppinger and her husband have four sons ages 10-17. 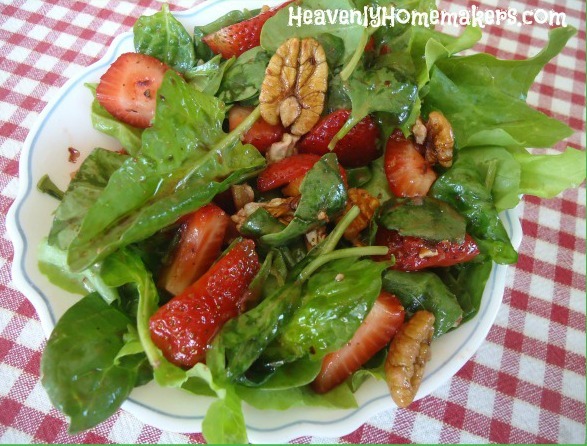 HeavenlyHomemakers.com is dedicated to inspiring women daily with healthy (and easy!) 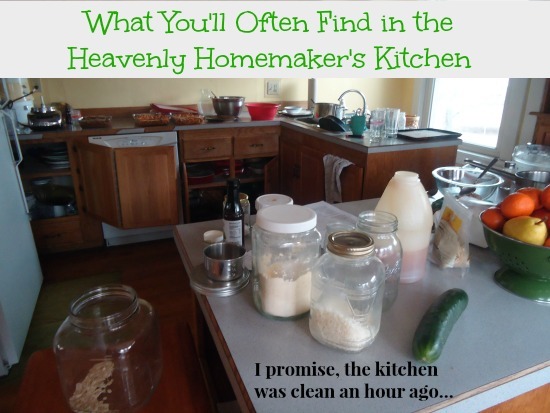 recipes, homemaking tips, spiritual encouragement, and good ol’ clean fun. The mission of Kitchen Stewardship is to present healthy living in bite-sized baby steps, challenging people to make positive changes in their kitchens without being overwhelmed, and providing tools to balance a family’s health, budget, time and the environment. Katie Kimball and her team share family-friendly whole foods recipes, weekly challenges, and science-geek research on what’s healthy and what’s not. Nourishing Joy is dedicated to real food and natural living. We’re on a mission to equip and inspire parents like you with the tools to make intentional, thoughtful decisions that work for YOUR family easy. Or at least easier. Julie Brasington is the creator of Happy Home Fairy, a popular blog focusing on encouraging and equipping moms to choose joy on the parenting journey. She shares easy craft ideas, FREE printables, simple recipes, corny jokes, holiday fun, thoughts on raising her 2 boys, and honest, heartfelt messages to uplift the weary mama. 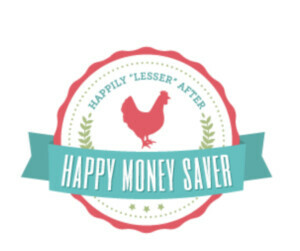 Happy Money Saver is a website that has a growing population of readers who are passionate about saving money, homesteading, gardening, cooking from scratch, freezer meals, DIY projects and embracing their dreams. At Stephanie Blue, I blog about my passions: natural living and essential oils. My purpose is to bring hope to moms and help them discover ways to strengthen their families physically, emotionally, spiritually, and financially. 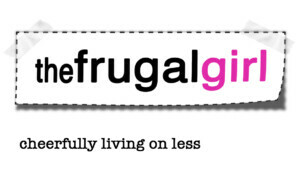 The Frugal Girl is all about living cheerfully (and well!) on less. 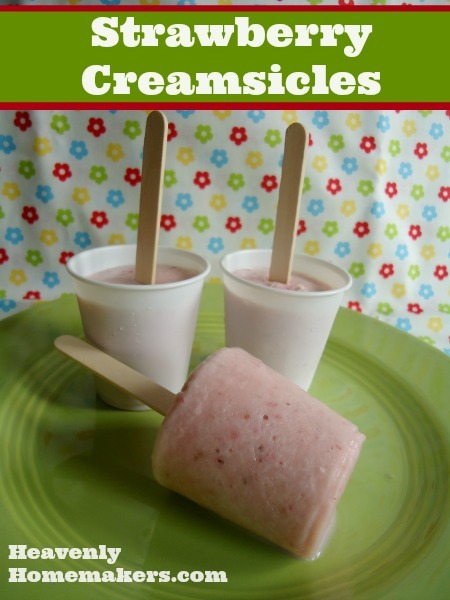 Get recipes, DIY tips, painting ideas, photography tips, green living inspiration, and more from Kristen, a homeschooling mom of four. Intoxicated on Life is a resource for families who are looking to raise healthy families – body, mind, and soul. They cover a wide range of topics from healthy gluten-free recipes, to godly parenting, homeschooling resources, and more! The Nourishing Home provides family-friendly GF recipes, free weekly whole food meal plans, helpful cooking tips and techniques, and lots of encouragement to help you in your journey to live a more nourished life. Leave a comment on this post to enter to win our $150 package of my favorite things for summer. Now let’s all go outside and get us some sunshine. Woohoo…summer! I did not grow up with sisters, only one brother. When I married I gained two sisters and a sister in law. Score! My sister in law, her husband (my husband’s brother…confused yet?!?) and their three young children have lived in Central Asia as missionaries for the last seven years. We both have three children. She has one boy and two girls and we have three boys. When they left my oldest was in preschool. He is starting middle school this year. Sigh. They’ve been back to the states just a few times over those seven years. We try to communicate as much as possible via skype. When we are able to talk guess what we discuss? Your recipes!! We love it. We talk about what we like, how we adapted it, who ate it and so on. Last fall, after several years of saving, my husband and I were able to visit them while they were working. Guess what she served? 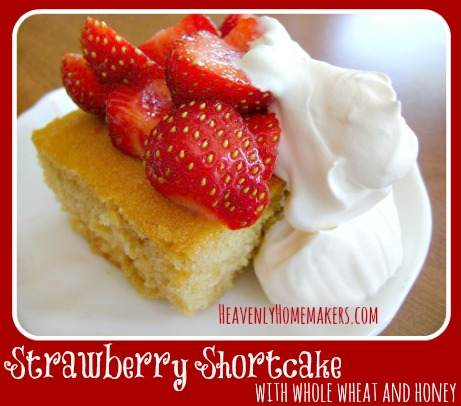 Heavenly Homemakers recipes! We had the best time sitting around her table, eating good food and visiting. 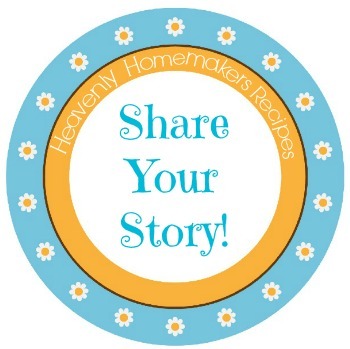 Living worlds apart is difficult to say the least, but Heavenly Homemakers has been a common bond. Few things in our daily lives, outside of our mutual love of the Lord, are similar, but almost daily one of us has a HH recipe on our table. It makes me smile. Thanks for all you do and your daily encouragement! 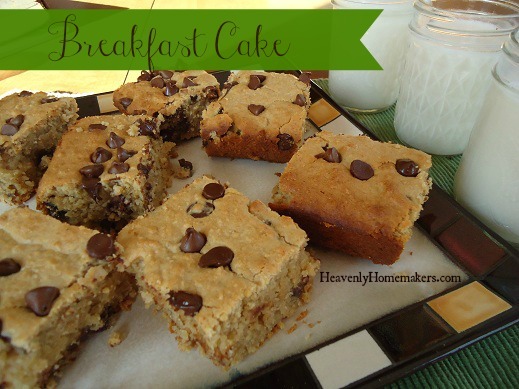 PS-While in Central Asia with them she made your Breakfast Cake, but added fresh pumpkin and white chocolate chips. It was a winner! Share with us: Who did God bless you with when you got married, or when a sibling of yours got married? Also, keep sending in your stories and pictures. I love ’em! So, You Don’t Like to Cook? I don’t understand how it can possibly be true, but from what I hear, some of you don’t get a “high” out of pulling out ingredients and stirring together dishes of deliciousness. 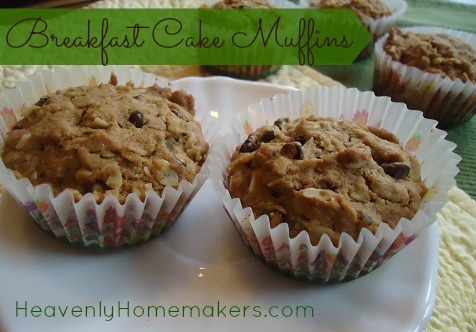 When you see a new recipe – you don’t get giddy? How can it be? It seems that instead, some of you very much enjoy mixing chemicals in beakers, changing the oil in a car, running marathons, writing software, organizing closets, crafting adorable items out of old window frames, decorating living rooms, taking pictures, or making quilts. I’m neither good at any of those, nor do I enjoy them – which is likely because I’m not good at them. Every time I try to run, I am then unable to walk for several days afterward. For me, quilting takes three million years of cross-eyed sewing and ripping out mistakes. And last week – someone handed me a camera with lots of cool lenses and I completely panicked because it wasn’t a simple point-and-shoot. They all stood there saying cheese, and I was like, what do I do? what do I do? But put me in my kitchen, and I’m completely at ease. Ingredients of all kinds give me joy. (Well, not ingredients like margarine. But, you know what I mean, right?) Creating new recipes is one of my favorite hobbies. Making four dishes at one time is therapeutic for me. Ah yes, we all have different talents, abilities, strengths, weaknesses, and interests. God did that on purpose. It’s a good thing. Seriously, if it were all up to me, all living rooms would be painted white, NASA wouldn’t exist, and there would be no party games. While I can call in for back-up when picking paint colors, unfortunately, there’s not much of a way those of you who don’t enjoy cooking can avoid the kitchen. After all, we all need to eat three times each day. 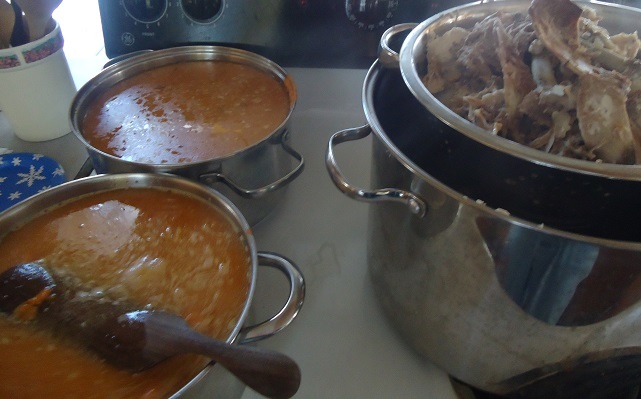 I’ll even admit that while I love cooking, sometimes even I don’t feel like going to all the trouble to once again feed the forever hungry people in my house. 1. Don’t make it hard. Is it possible that you don’t like cooking because the recipes you try are complex and challenging? I believe one of the reasons I love cooking is that I always stick with very simple recipes. Basic ingredients. Tasty food. The end. I’ll leave recipes which require fourteen complicated steps to gourmet chefs. As for me, I’ll stick with simple prep, real food, and family friendly meals. I promise that cooking gets easier the more you do it. Make just a few recipes over and over, then slowly add in a few more as you become comfortable. Don’t overwhelm yourself, feeling like you have to put loads of work into this. Make a simple main dish, toss a salad, steam a veggie…and you’re done. 3. Make the most of your kitchen time. If you don’t enjoy cooking, do everything possible to save yourself effort. If you’re making one casserole, make three (eat one, freeze two). Brown several pounds of hamburger at once, freezing one pound portions so you just have to pull out cooked meat to stir into sauce or make into tacos. Check out more of my Eat Healthy, Save Time Tips. Don’t like to cook? No problem. I’ll do everything I can to make this healthy eating journey easier for you! I have exactly three weeks left before I turn 40. God is good to give us wisdom as we age, and I’m thankful to be at this point in my life journey. 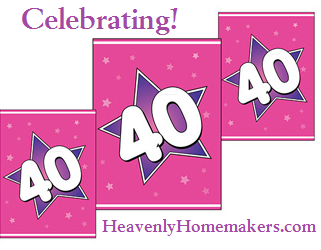 So instead of fretting that I’m “getting old,” I am going to celebrate! Care to share your age? Where are you on the timeline of this journey called life?